When the worst happens, what do you do? No one wants a workplace tragedy to happen – a work-related fatality or serious injury exact a huge emotional and economic cost. But if the worst does happen, the way you respond as an organization can make a difference to the family of an injured or deceased worker. 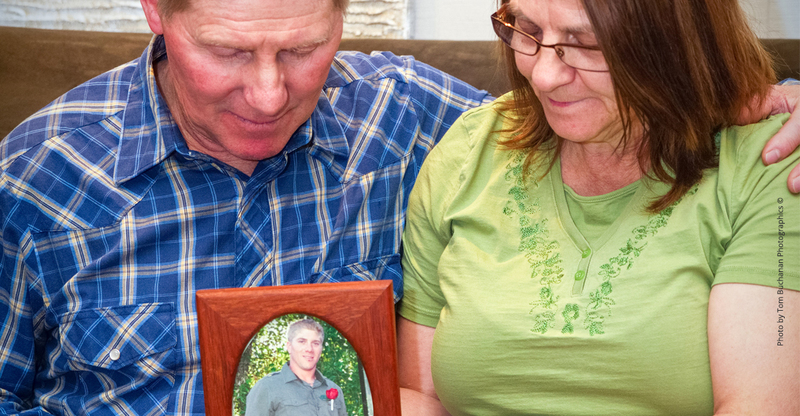 This report, based on a survey of Threads of Life members who have experienced work-related injury or death in their families, provides some clear steps an employer can follow to connect with and support the family after a tragedy. Does the family really want to hear from you? Should you go see them? How can you honour your employee after a tragedy? We asked our families. This is what they said. Download "Workplace tragedy: Employer communication and crisis response"